Application-based platform for Windows users to trade in Indonesia Stock Exchange. 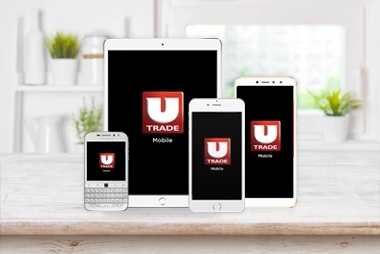 Trade stocks and monitor your portfolio on the go with our smart mobile trading apps. 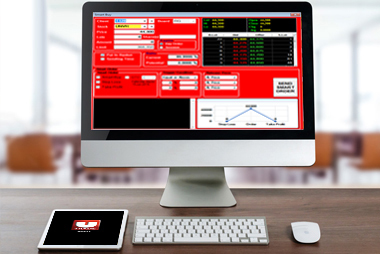 Advance Risk Management System to maximize your stock profits investment. 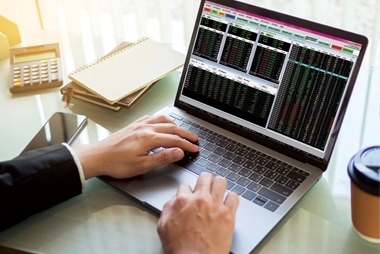 Perform live scans of your portfolios with our intuitive charting tool. Provide strategies, patterns and indicators to help you make informed trading decisions.